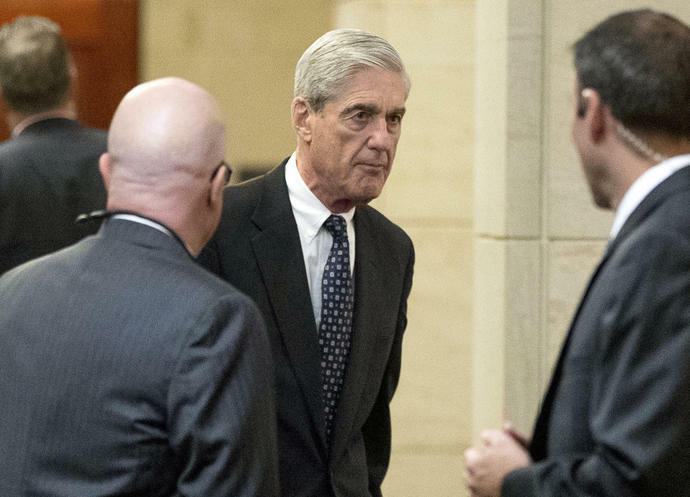 WASHINGTON (AP) - The House voted unanimously Thursday for a resolution calling for any final report in special counsel Robert Mueller's Russia investigation to be made public, a symbolic action designed to pressure Attorney General William Barr into releasing as much information as possible when the probe is concluded. The Democratic-backed resolution, which passed 420-0, comes as Mueller appears to be nearing an end to his investigation. Lawmakers in both parties have maintained there will have to be some sort of public resolution when the report is done - and privately hope that a report shows conclusions that are favorable to their own side. Republicans agree - to a point. In making an argument for transparency, Republican leaders have pointed to Barr's comments and the existing regulations, without explicitly pressing for the underlying evidence. If a full report isn't released, House Democrats have made clear they will do whatever they can to get hold of it. Nadler has said he would subpoena the final report and invite - or even subpoena - Mueller to talk about it.